Microapplicator - REGULAR Green 100/Pk. 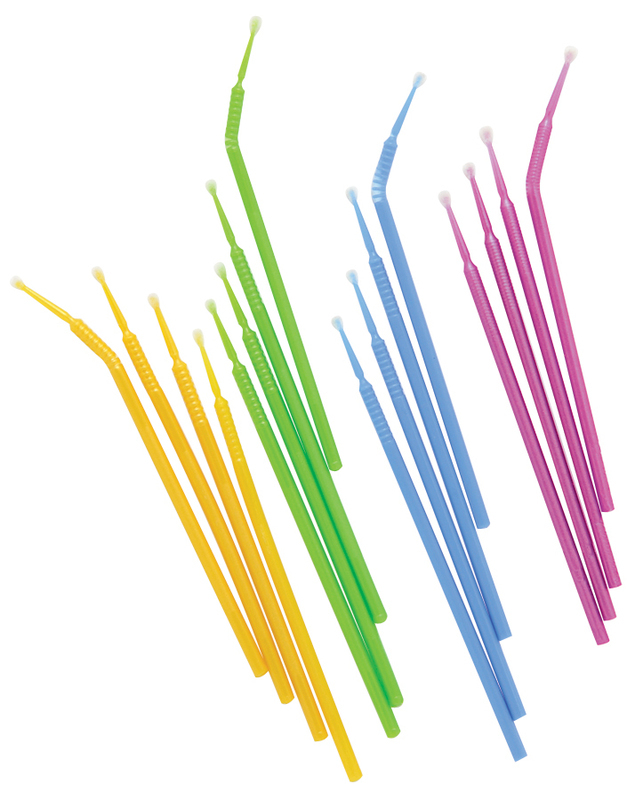 Bendable Neck, Non-absorbant, non-linting fiber tip. Disposable Applicator for Cavity Lining, Bonding, Etching, Fluoride and more.